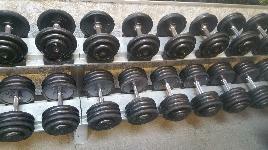 Category "Barbell and Dumbbell Sets"
In this category you can find sets of new and used barbells or dumbbells as well as single weights. 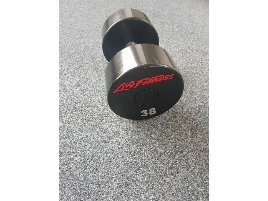 If you are closing a gym, are a retailer who has barbell or dumbbell sets in the range of products or want to sell used sets or single weights from training rooms, fitnessmarkt.com offers you the possibility to insert an ad in just a few steps. 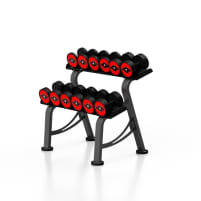 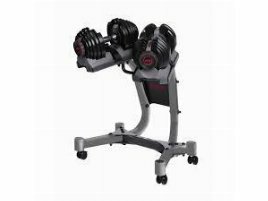 On fitnessmarkt.com you can reach exactly your target group – potential buyers from gyms, sport clubs, physiotherapy practices and private persons asking especially for fitness equipment. 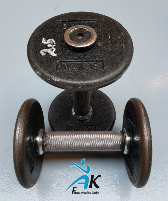 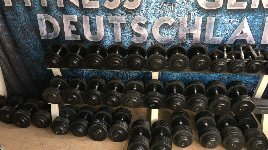 We recommend to write a detailed description of your new or used barbell or dumbbell sets as well as upload some pictures to give the prospective buyer all information just at a glance. 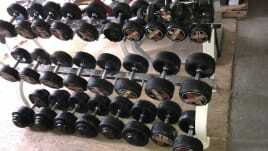 Many prospective buyers are also interested in information about delivery. 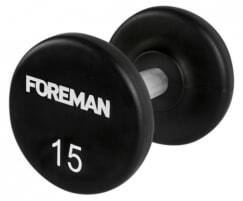 If you have the possibility to deliver the barbells or dumbbells, you should also state this information in your ad. 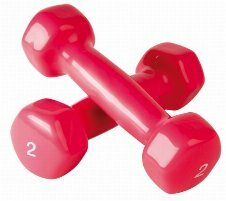 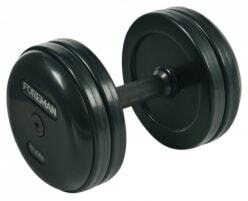 Find training tips for training with barbell and dumbbell sets in the fitnessmarkt.com magazine!